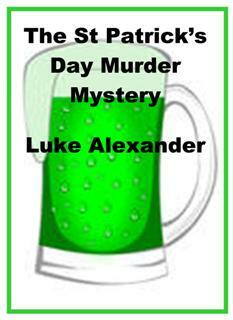 Luke likes to write murder mysteries and crime fiction. In his spare time, Luke works with the local theater and works both backstage and onstage. place in a small pub in Indianapolis. figure out who wanted John Little dead.